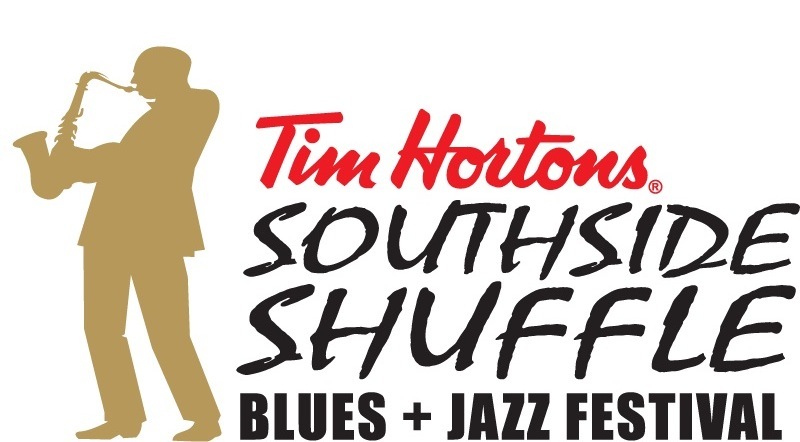 Founded in 1998 and incorporated in 2005, the Southside Shuffle Blues and Jazz Festival attracts over 60,000 people to the village of Port Credit to enjoy music, food and entertainment. The Festival’s mandate is operate a community based music festival, to foster a vibrant, diverse environment, and to promote Port Credit as a tourist destination. The Festival has developed into a premiere music event and is the only Blues & Jazz Festival in the Mississauga area. “Mississippi meets Mississauga (North meets South)”, is expanded programming taking place September 5 to 8, 2019 at Memorial Park in Port Credit. Organizers have decided to focus programming on Mississippi style blues in 2019, as Festival audiences have expressed a great deal of enthusiasm about the sub-genre in recent years. The 2019 Festival will feature over 140 artists from across Canada and the United States including Mississippi, Tennessee, Texas, California and Chicago, Illinois playing on two ticketed and two free stages. The tentative lineup for the proposed expanded program includes: the BBKings Blues Band, the Sugar Ray Rayfor Big Band, Big Dave McLean, the Downchild Blues Band, the CJ Chenier Red Hot Band, Sass Jordon, Marcia Ball, the Powder Blues Band, Matt Minglewood, Matt Andersen, Tom Lavin, Cecile Doo Kinque, and the Terry Harmonica Band. Regular Festival programing includes: (1) a Thursday night kick-off concert; (2) a Saturday afternoon free Street Shuffle with over 20 bands performing on sidewalks and patios; (3) First Nations performers and workshops; (4) a youth stage; (5) two late night jam stages held at the Port Credit Legion; and (6) and "Ladies Sing The Blues" promoting the best in female blues artists. Partners include: the Port Credit BIA, the City of Mississauga, and the Port Credit Community Foundation.